Cebu Pacific Promo Tickets Up For Grabs! These are the latest offers from Cebu Pacific Air for domestic and international promos 2019 to 2020. 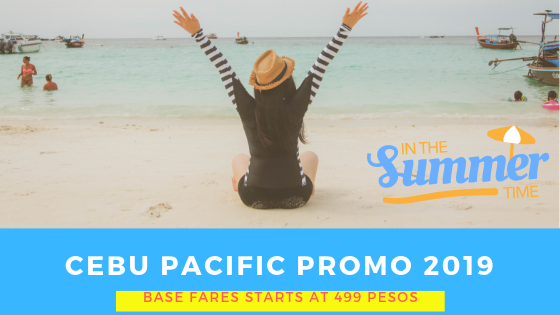 Book and fly Cebu Pacific promo fare tickets for 2019. Look out for those great deals like Piso Fare, Snap Sale Promo, Anniversary Promo, 99 Promos, 199 Promos, 299 Sale! About the new baggage policy. Tutorial and Guide in Booking promo tickets in Cebu Pacific. Limited slots per sale, Hurry and Book. 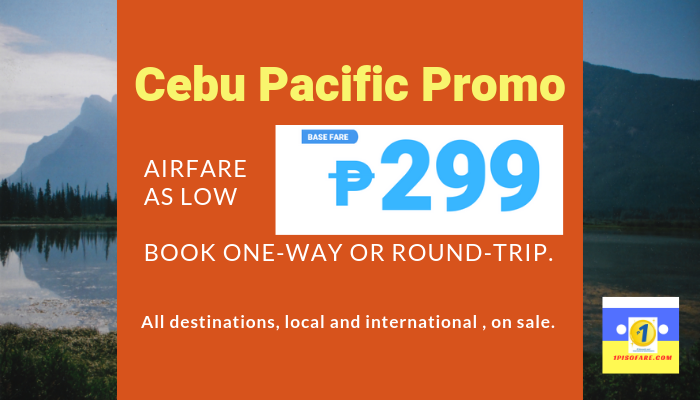 A one day Cebu Pacific Promo Fare with base fares as low as 99 pesos to domestic and international destinations. 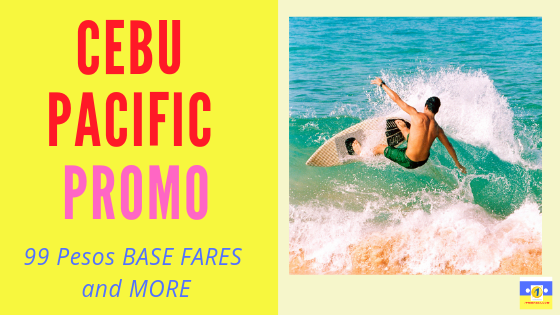 Avail promo fare tickets via Cebu Pacific Air for the months of July, August, September, October, November and December 2019. 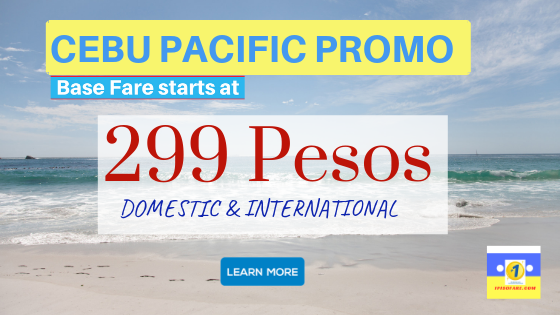 Cebu Pacific Piso Fare Promo 2019 to 2020: Fukuoka, Japan!!! 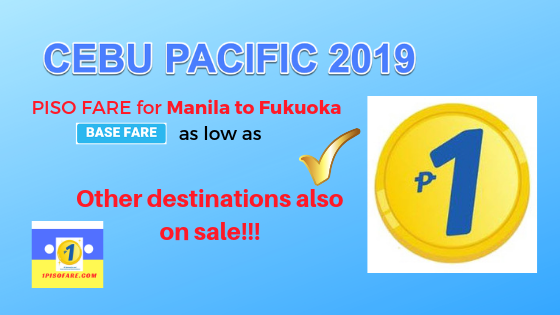 Cebu Pacific Air offers 1 Piso Fare tickets for 2019 to 2020 Manila to Fukuoka Japan!! !